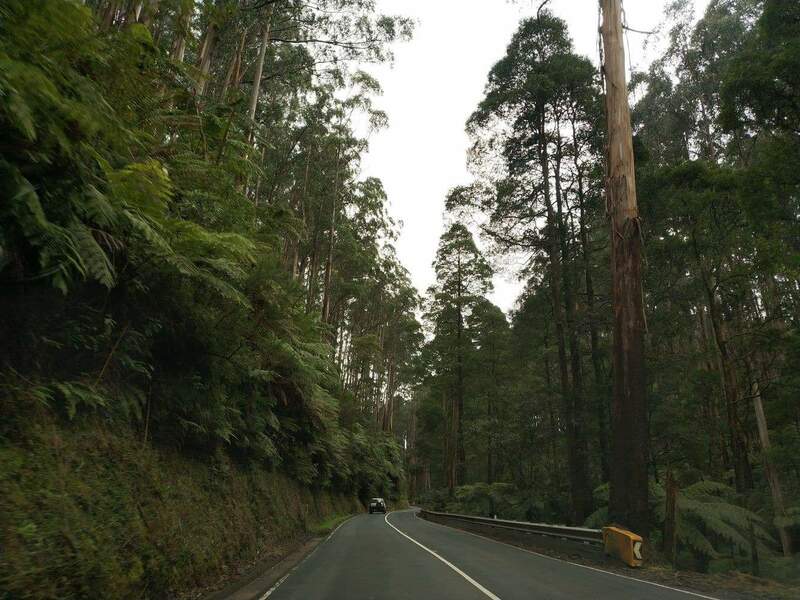 Travel through the breathtaking landscape of the Yarra Ranges by taking the popular Black Spur Drive. 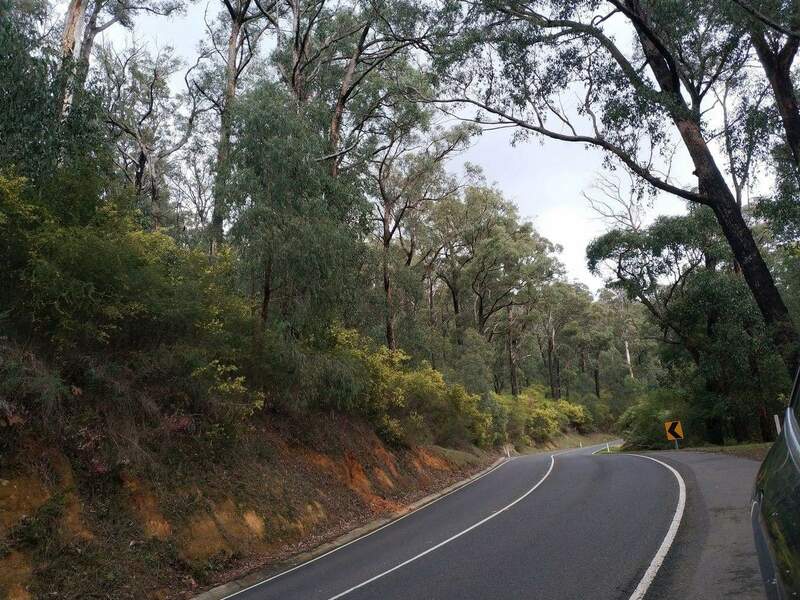 Known for its stony pathways, towering trees and dense bushlands; the Black Spur is considered to be one of the best scenic drives in Victoria. 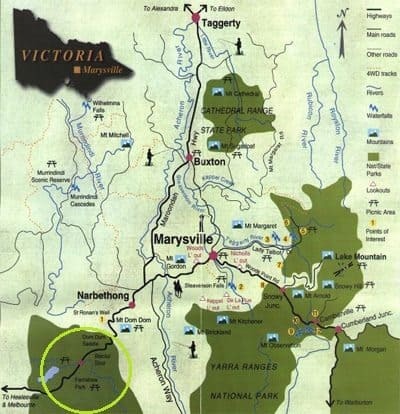 The Black Spur drive links the Yarra Valley to Marysville and passes between Healesville with Nartbethong on the Maroondah Highway. The total driving distance is 27.9 kms and will take approximately 30 minutes to complete. 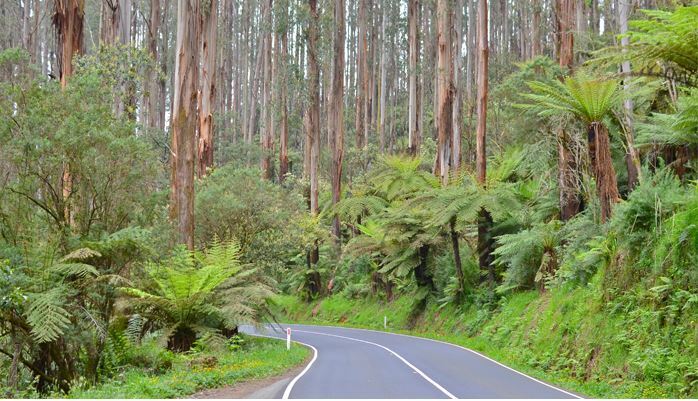 Famous for its unique scenery, the Black Spur Drive is bordered by immense mountain ash trees and green ferns. 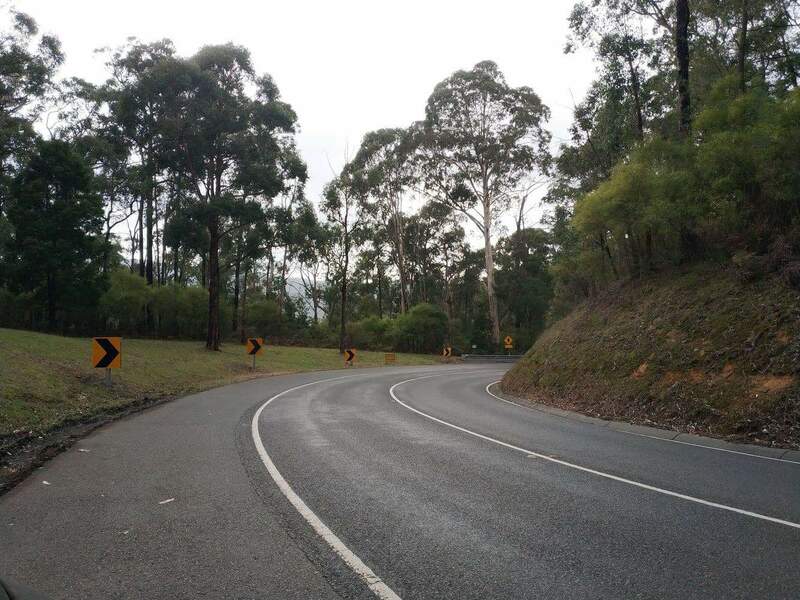 A windy road, there are many tight corners and hairpin turns, so drivers must ensure they obey the signage and speed limits when travelling through this area. Condons Track: Distance: 8 km / Time: 3.5 hours, one way / Grade: Difficult. 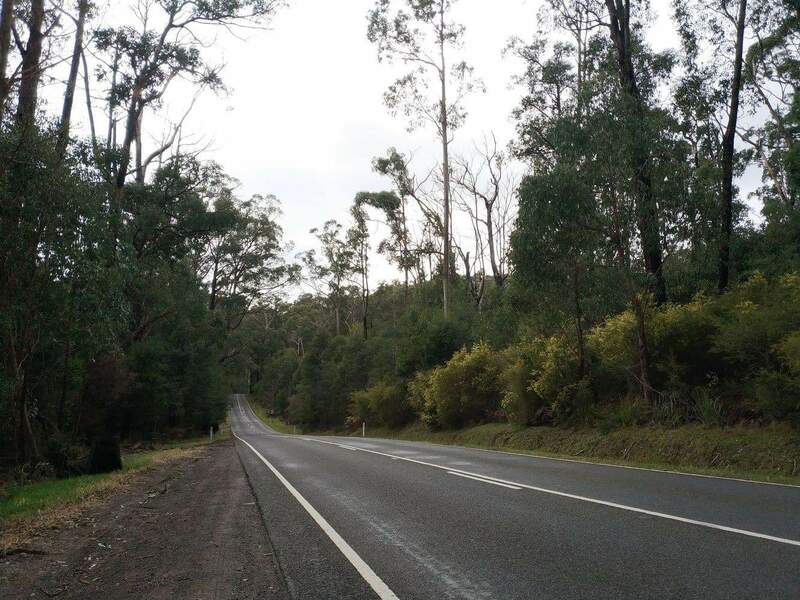 This walk is for experienced bushwalkers and is very steep. 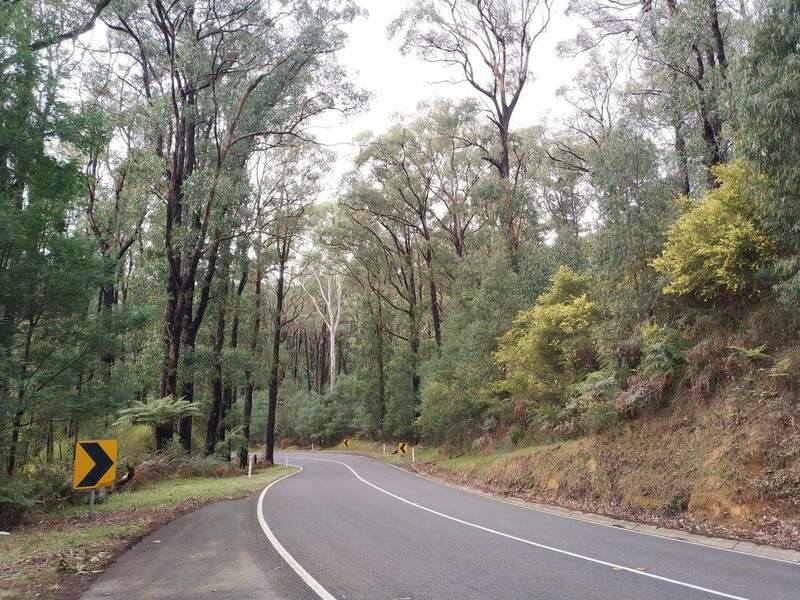 Mt St Leonard Track: Distance: 8km / 3 hours, one way / Grade: Moderate. 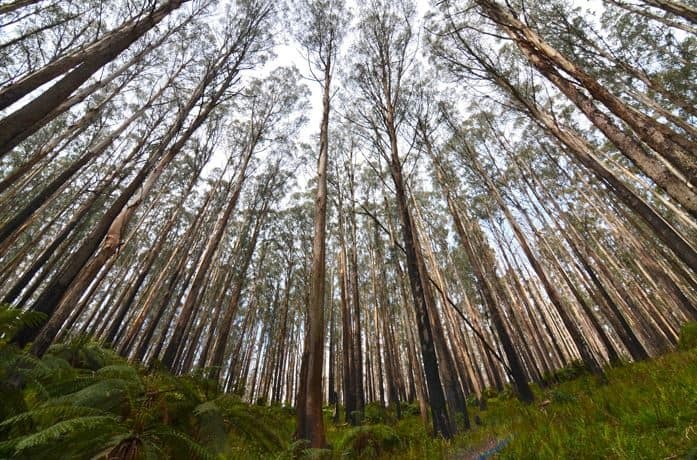 This walk passes through a eucalypt forest and gives magnificent views of the Yarra Valley from the summit of Mt. St. Leonard. If coming for a picnic, then check out Dom Dom Saddle Picnic Area which has several picnic tables. So bring a cold lunch and stop and enjoy the scenery along the Black Spur. 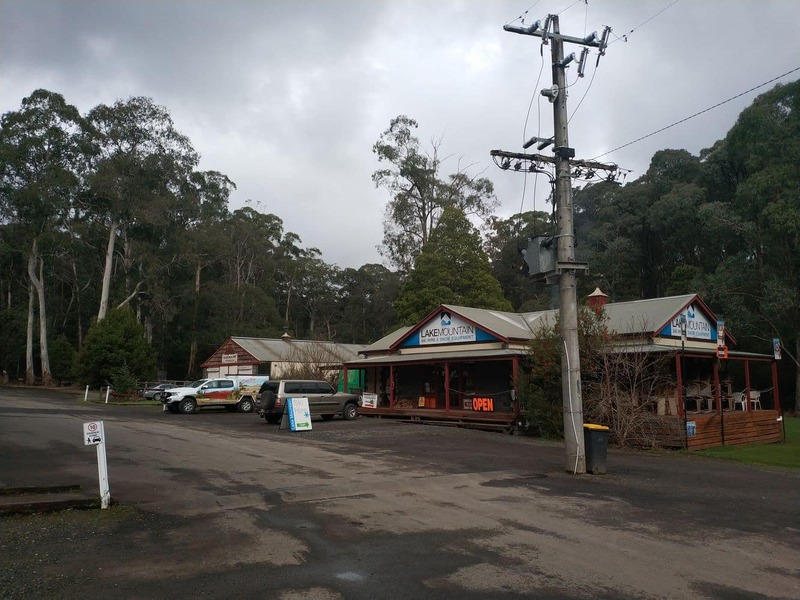 If looking for somewhere to stop for lunch or a snack, then check out the Black Spur Inn which is located on the Maroondah Highway, 21.6kms north/east of Healesville. This hotel has accommodation, a restaurant and bar on site. 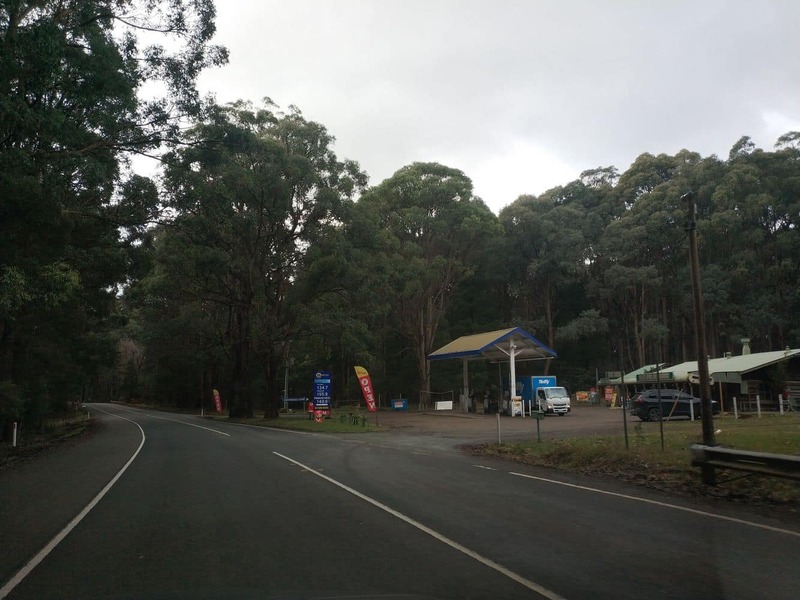 If you want to camp along the Black Spur, then try caravan park located along the Maroondah Highway which has camp sites and cabins. 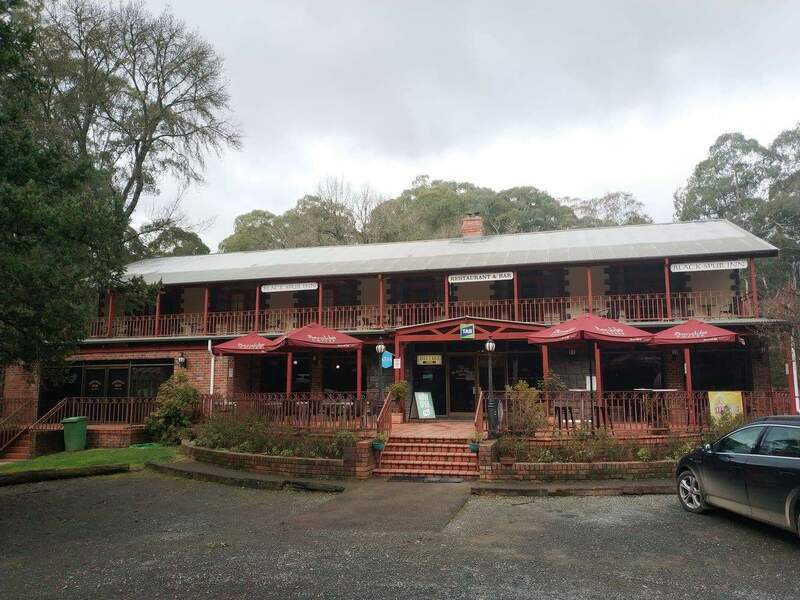 If you are looking for accommodation in Healesville, Marysville or any of the surrounding areas, click on our link below for the best accommodation deals.